Should I Automate My Credit Card Payments? To automate or not to automate, that is the credit card bill paying question. The Nerds are big fans of automating bill pay, but there are benefits and drawbacks to everything. Here’s why you may or may not want to automate your credit card payments. What exactly is automatic bill pay? 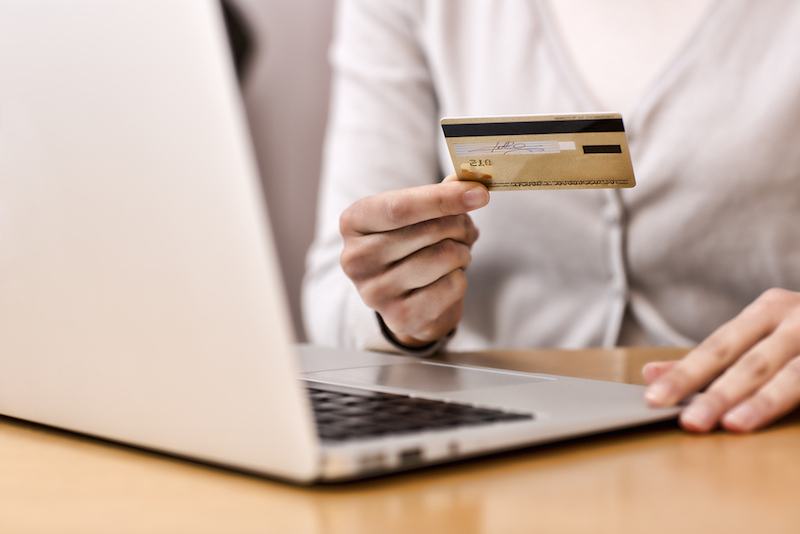 Many of us pay the majority of our bills online by inputting bank or credit card information on our billing companies’ websites. There are two ways to initiate this payment: manual and automatic. With manual payments, you’ll log on each month on or before your due date to schedule a payment. With automatic payments, you’ll set up a recurring payment once, and your balance due will be automatically withdrawn from your bank account on the due date each month. Which is better? It depends on your financial situation. The biggest benefit of automation is the simplicity it provides to your finances. Automating your bill payments takes much less time and energy than manually paying them each month. It ensures you won’t miss a payment because it comes out of your account automatically and you don’t have to remember an entire calendar of due dates. Most people can benefit from automating their bill pay. It makes things simpler and helps avoid late payments and the fees associated with them. However, automation has a dark side, too. There are a few reasons why you may not want to automate your bill pay. For starters, if you have a recent history of checking account overdrafts, you may not be ready for automatic bill pay, yet. For automation to be successful, the money has to be available in your account. Otherwise, you’ll be charged late-payment and returned-check fees, and may have the delinquent payment reported to the credit agencies. Only automate payments if you know the money will be in your account each month. Those with credit card debt may want to automate most bill payments, but not credit card payments. Why? It’s really easy to automate only the minimum payment instead of paying down your credit card debt aggressively, costing you hundreds or thousands of dollars in interest. It’s a good idea to keep your credit card payments manual if you’re unable to pay off the entirety of the balance each month, so you can pay it down as quickly as possible. One other potential issue with automation: complacency. When bills are being directly withdrawn from your checking account, you may neglect to look over them first. If your billing companies never make a mistake, this isn’t a problem. However, for those of us who aren’t residents of Neverland or Narnia, it’s important to look over monthly bills to ensure all charges are correct. It’s fine to automate bills, but make sure you have the statement sent to your email for a monthly review. Bottom line: To automate or not to automate? Automate your bills if you don’t have issues with overdrafting. Always look over your monthly statements to identify and rectify mistakes and consider paying your credit card bills manually unless you can automate the payment of the entire balance each month. If you have a recent history of account overdrafting, keep track of your due dates and pay bills manually. Also, try to avoid overdrafting in the future by keeping a cash buffer in your checking account.